Lockheed Martin recently released a video of its latest laser weapons test. The laser was fired from the 30-kilowatt class ATHENA, a prototype powered by a Rolls-Royce turbogenerator. 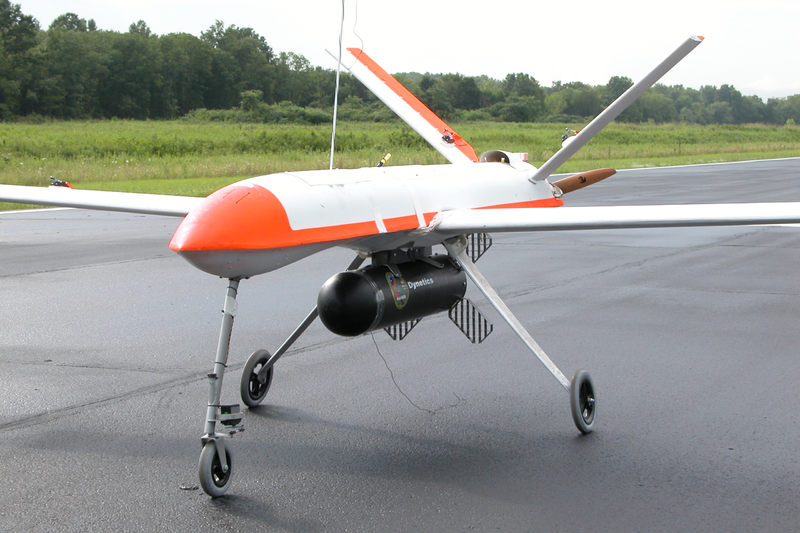 Tests were conducted on five Outlaw drones by Lockheed and the US Army's Space and Missile Defense Command. Outlaws are commonly used for target practice and training in the United States military. The laser destroys the drones by hitting their fuel source and causing an explosion on board. Lasers are especially useful for military as they are able to cause confusion and chaos without giving away their position. While this technology may seem new, the U.S. military shot down a drone with a laser back in 1973.